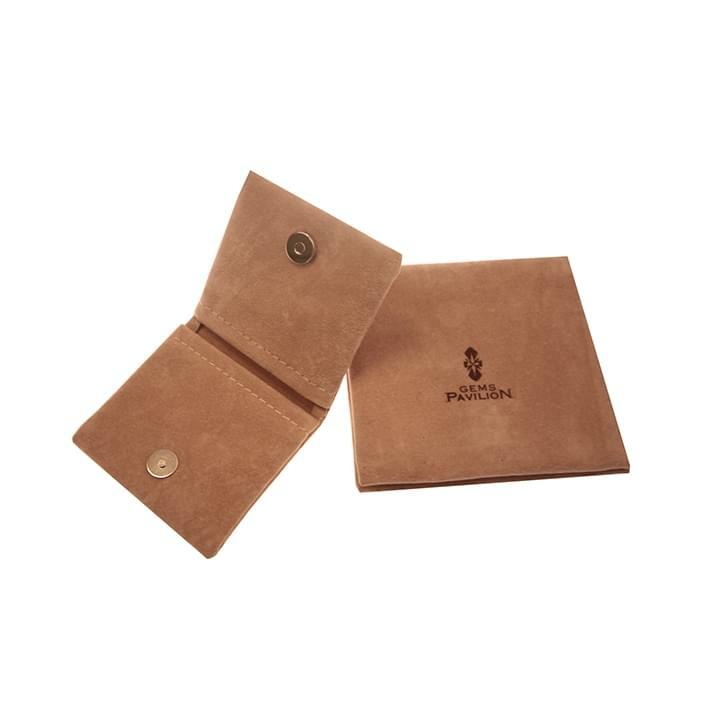 The Double pouch with button has a defined line, flat and with a wallet opening. Once opened reveals its particularity: two comfortable pockets. The content of these precious jewelry bags remains enclosed by a button closure. Available in different sizes enriched with a completely customizable closure. If necessary, the jewelry pouch can be reused as a glove pouch or purse: versatile, as well as beautiful.